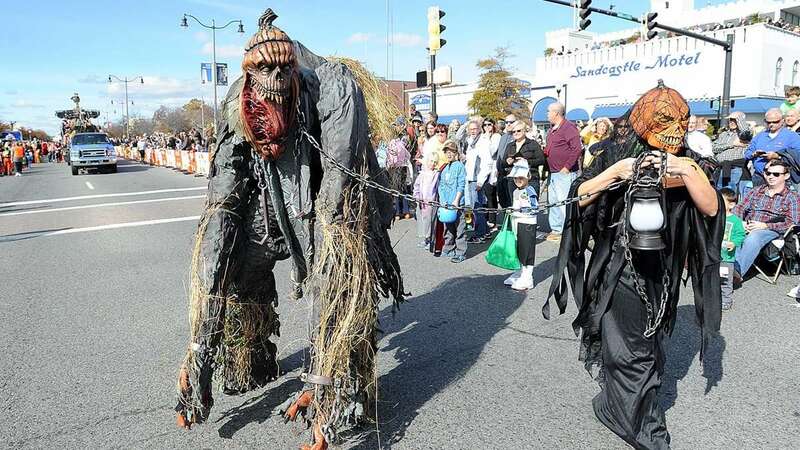 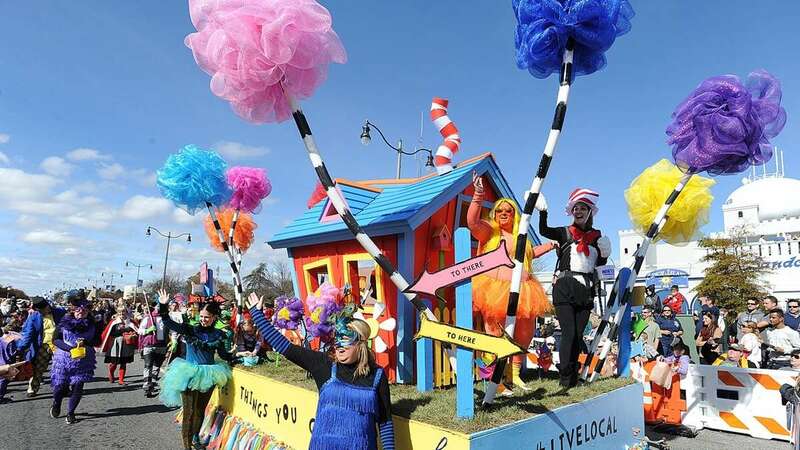 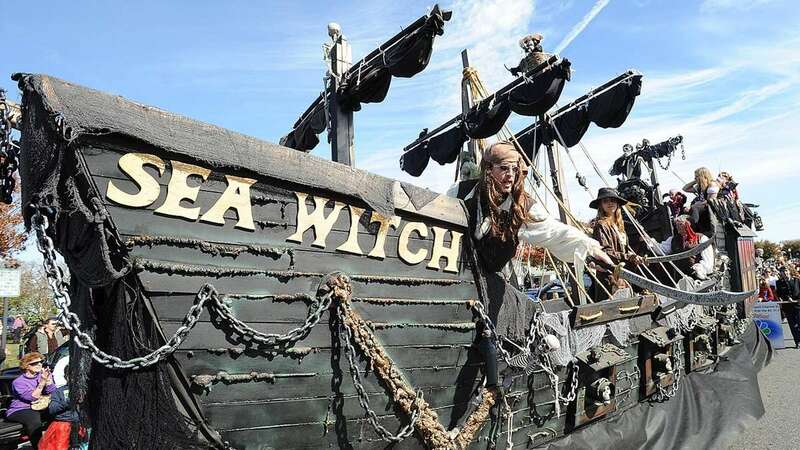 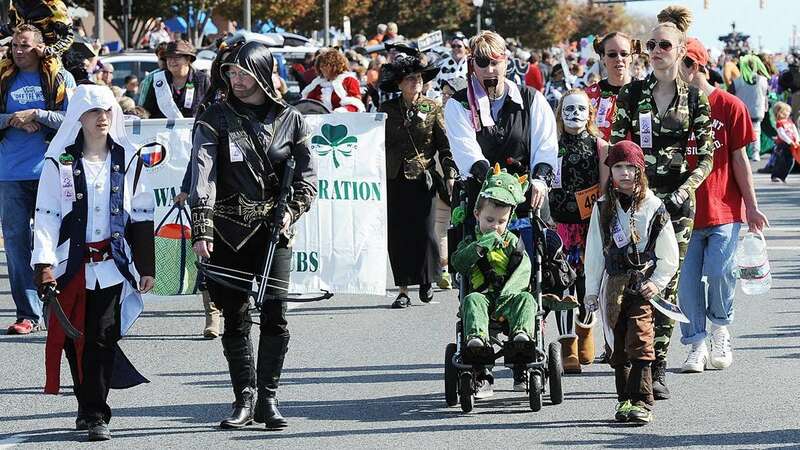 Hundreds enjoyed costumes and floats at the annual Sea Witch Festival in Rehoboth and Dewey Beach. 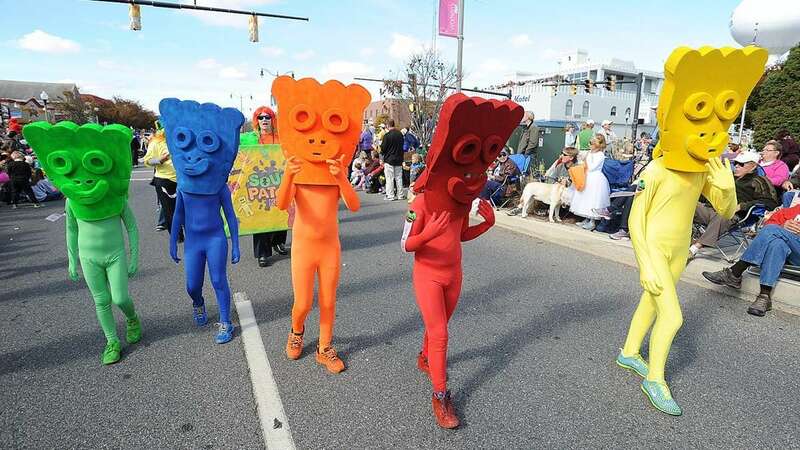 Team costumes were popular at this year’s parade along Rehoboth Ave. Costumed walkers were joined by floats and balloons on the route. 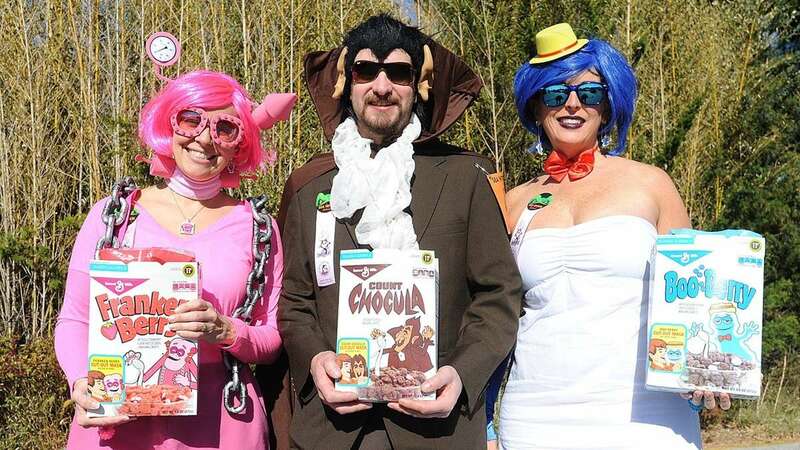 Prizes were awarded for the top costumes in a variety of categories. 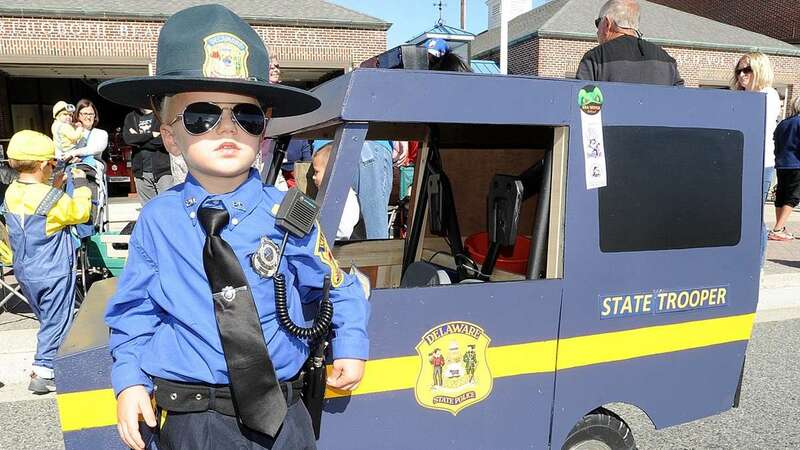 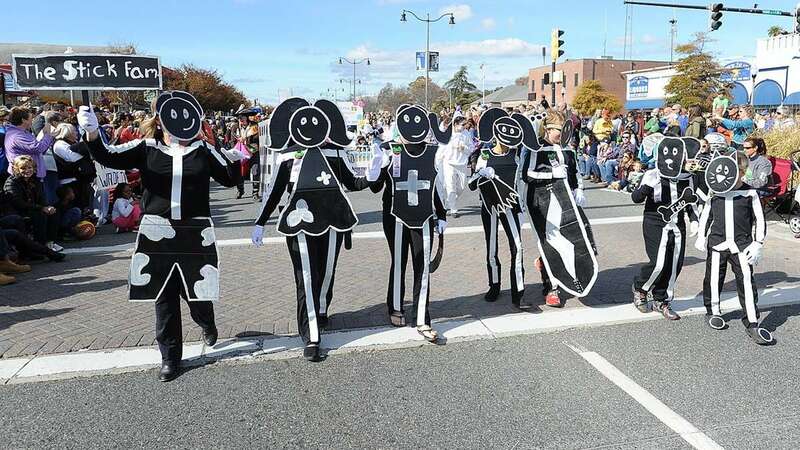 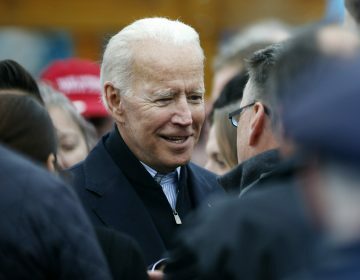 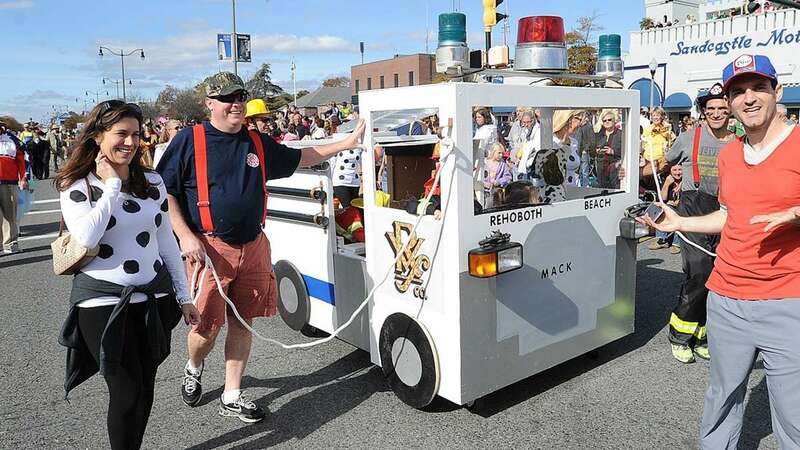 In addition to the parade in Rehoboth, the festival also included trick-or-treating and a haunted bonfire in Dewey Beach. 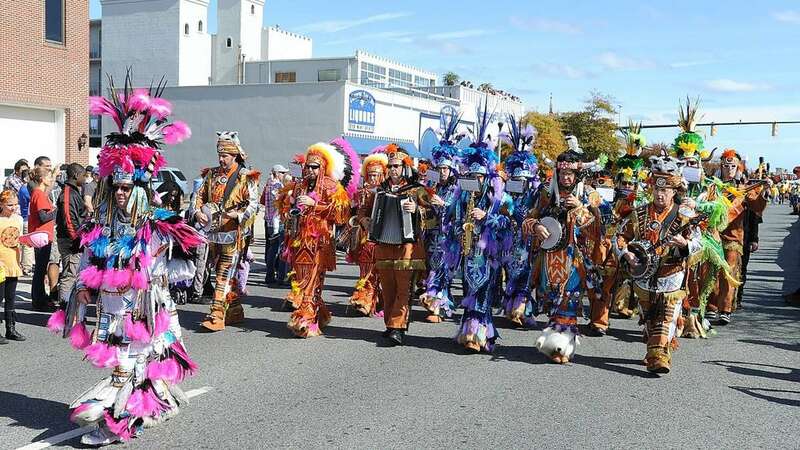 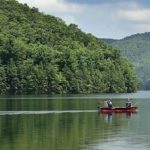 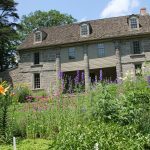 The event is also billed as Delaware’s biggest fiddler’s festival, with fiddlers and banjo players entertaining the crowds.